My team created a toolkit for UNDP, based on systems thinking and human-centred design, for South-South knowledge exchange tackling urban challenges without having to reinvent solutions. Our assumption: through process-innovation, knowledge and learning can successfully be transferred across different country contexts to achieve measurable/desirable outcomes. 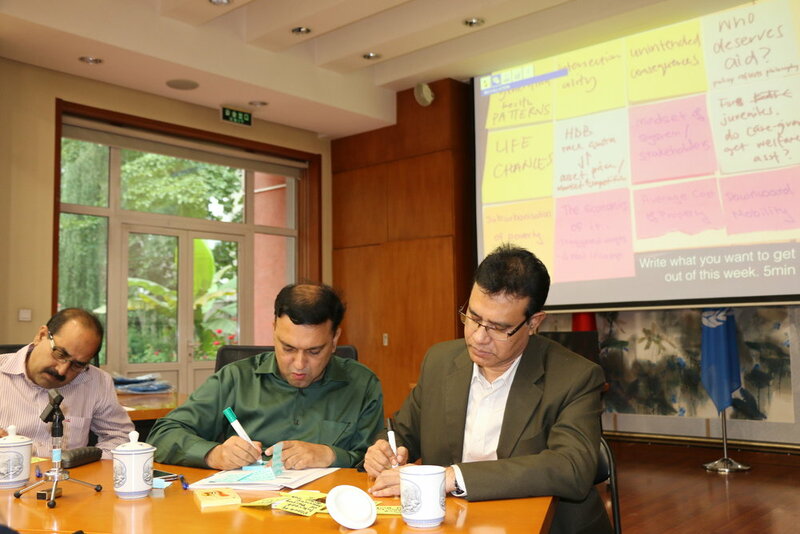 The toolkit was developed based on an exchange between China and Bangladesh around studying China's one-stop service centre model to suit the needs of Bangladesh's urban population. I was overall project team lead. While the toolkit was used to transfer essential knowledge and learning around viability, functionality, and design of one-stop service centres, the methodology can also be adapted to South-South initiatives around other products and services.